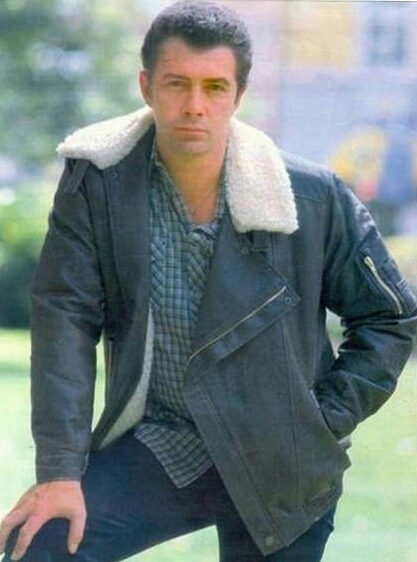 #295....."LEWIS COLLINS" - BODIE 3.7 . you'll never walk alone ! A man of so many styles and this is yet another one. Thanks a lot for this. mmm i agree and this casual style of jeans, shirt and leather jacket looks soooo good on him. mmmm he looks mighty fine here and i'm loving the casual look on him. Thankyou so much for taking a look. Ahhh well this could take up much of my time discussing this subject matter, I would love to know if you agree with me.